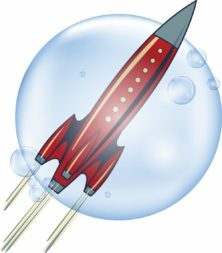 Perhaps the strongest sign to date that the space industry is in some kind of bubble is the creation of Hypergiant Galactic Systems. 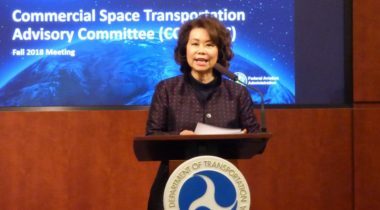 FAA officials said Oct. 31 that they’re on schedule to release a draft rule reforming commercial launch regulations, although some in industry are concerned that the work is going too quickly. 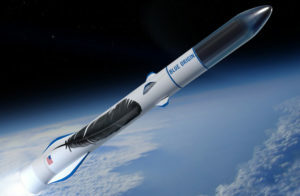 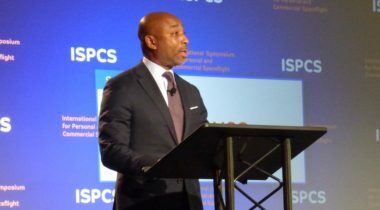 The commercial spaceflight industry expects to learn more this week on the status of regulatory reform efforts as well as progress on improving the integration of launches into the national airspace system. 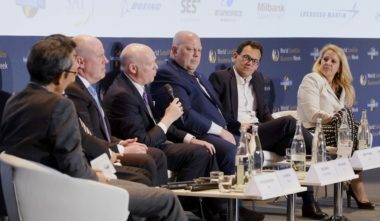 With orders for geostationary orbit satellites declining, potentially permanently, commercial launch service providers are looking to government and other markets to make up for lost business. 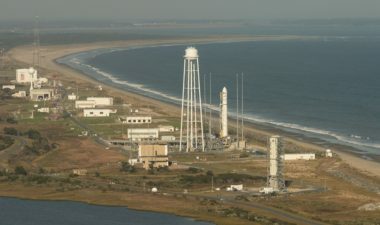 The Senate Commerce Committee approved a bill Aug. 1 that would streamline commercial launch and remote sensing regulations but also includes language conflicting with a House bill. 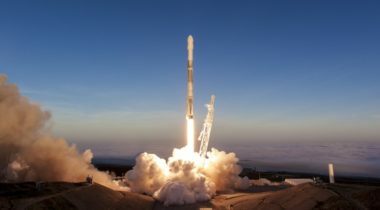 The rapid market development for commercial space launch services over the past several years threatens to overwhelm the capacity of the federal government to efficiently manage airspace usage between planes, unmanned aerial vehicles, and spacecraft.